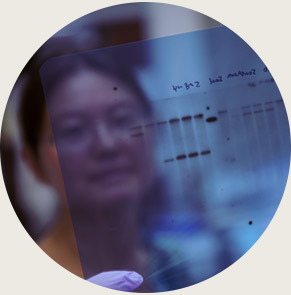 When the Center for Biotechnology was formed in 1987, one of the first priorities was to develop state of the art core research facilities that would provide the technical expertise and equipment needs of faculty, staff, students and Nebraska-based businesses on a service basis to conduct research in the field of biotechnology. 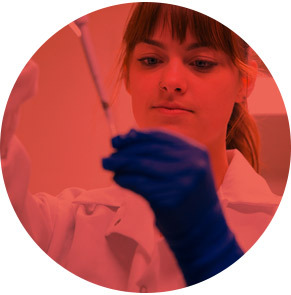 These facilities continue to function with the goal of providing access on the UNL campus to state of the art scientific expertise and equipment that are too costly for individual scientists or businesses to have in the laboratories they direct. 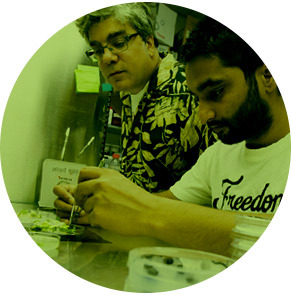 Another primary function of the facilities is to provide opportunities for educating students about the modern techniques used in the field of biotechnology. 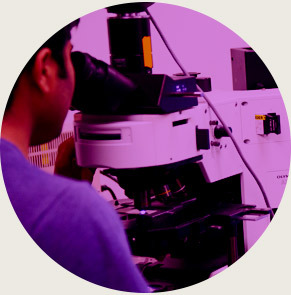 Located on the first floor of the George W. Beadle building, the Morrison Microscopy Core Research Facility has state of the art imaging systems including light/fluorescence microscopes, confocal laser scanning microscopes and electron microscopes. Full service transformations for the model plant species, Tobacco (Nicotiana tabacum and Nicotiana benthamiana) and Tomato (Solanum lycopersicum) is available upon request. 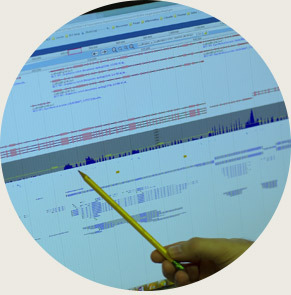 The UNL Bioinformatics Core Research Facility offers education, analysis, and computational services in the area of bioinformatics and computational biology. Information on facilities outside UNL for sequencing. Newly equipped facility with the latest state-of-the-art mass spectrometers and bioinformatics tools. Suitable for addressing complex proteomics and metabolomics questions at multiple levels. 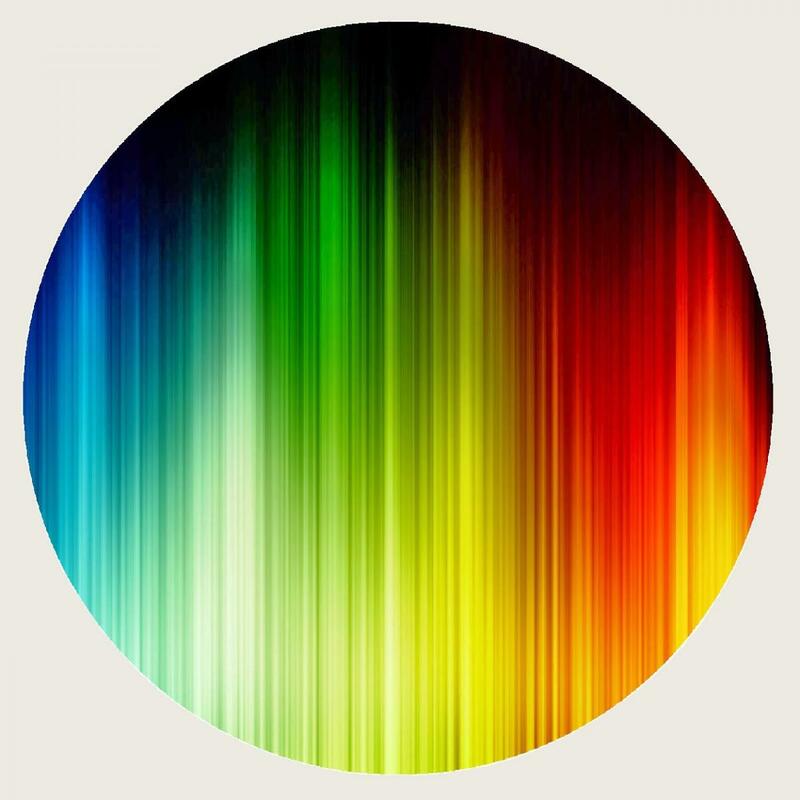 A range of services including intact protein MW determination, protein identification and quantitation and both global screening and targeted metabolomics. 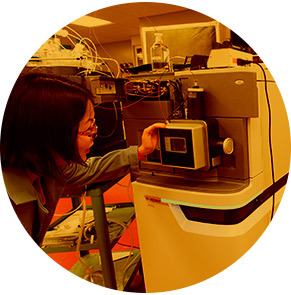 The Flow Cytometry Core Facility provides flow cytometry services to investigators on and off the UNL campus on a fee for service basis. The core provides comprehensive data collection, data interpretation and education in flow cytometry.